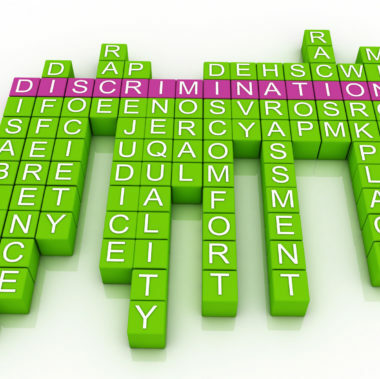 As of January 1, 2015, mandatory anti-harassment training by employers must contain an anti-bullying component. 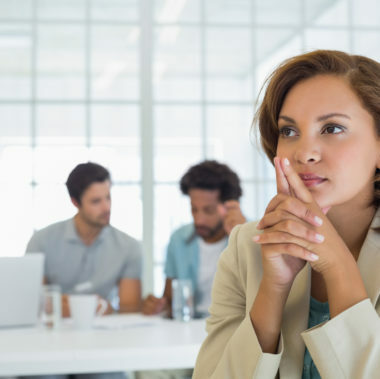 Covered employers must provide supervisory employees with training about prevention of abusive conduct, in addition to the two hours of sexual harassment training every two years that the law already requires. However, the new law does not give an employee a cause of action against an employer that fails to provide training, and there remains no state law against bullying specifically. The new law defines “abusive conduct” to include conduct of an employer or employee in the workplace, with malice, that a reasonable person would find hostile, offensive, and unrelated to the employer’s legitimate business interests. Abusive conduct may include repeated verbal abuse, such as derogatory remarks, insults and epithets; threatening, intimidating or humiliating physical conduct; or the gratuitous sabotage or undermining of a person’s work performance. A single act does not constitute abusive conduct, unless especially severe and egregious. Why the new law is helpful. Bullying can have profound mental and psychological affects and poison the work environment. 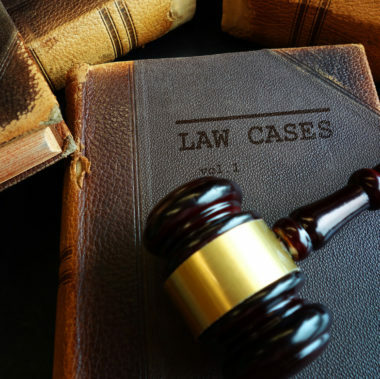 By defining abusive conduct, the new law gives lawyers a context for explaining it, helping their clients to identify and prevent it. 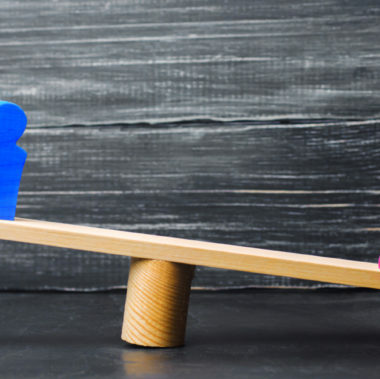 Providing training and education to supervisors raises awareness of bullying and is consistent with internal policies many employers already have in place but may not routinely enforce. The new law also adds a minor deterrent, since an employer who fails to provide training may be subject to a compliance order from the Fair Employment and Housing Commission. Why the law doesn’t go far enough. However, the law now applies only to employers with 50 or more employees. Moreover, an employer that fails to provide training and education may not be subject to civil liability by a harmed employee, and firing an employee for reporting the employer’s noncompliance may be perfectly legal. “Abusive conduct” by itself is not unlawful, unless it relates to an employee’s protected status like gender, race, or national origin. 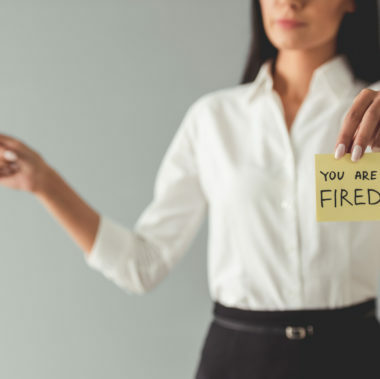 This means that an employee who quits her job because of abusive conduct, or is terminated because she complains about bullying, may have little recourse, except to argue her claim within the framework of other employment laws. Employees may try to prove that abusive conduct shows discrimination, violates the employer’s internal policy, or is an actionable tort. But none of these claims specifically address bullying. Abusive workplace conduct, by itself, should be unlawful. Employers who are aware of abusive conduct and fail to take reasonable steps to prevent it should be responsible for the consequences.